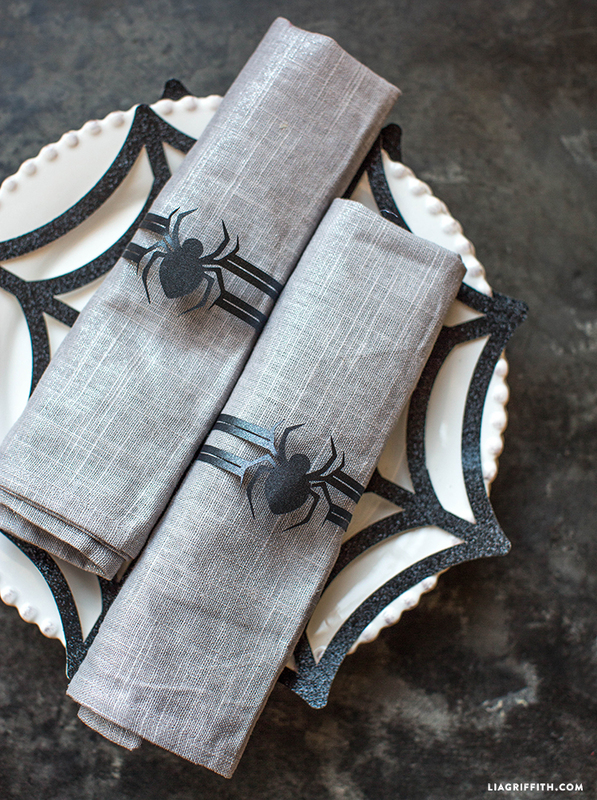 Host a spooktacular supper with our DIY Halloween placemats and napkin rings. 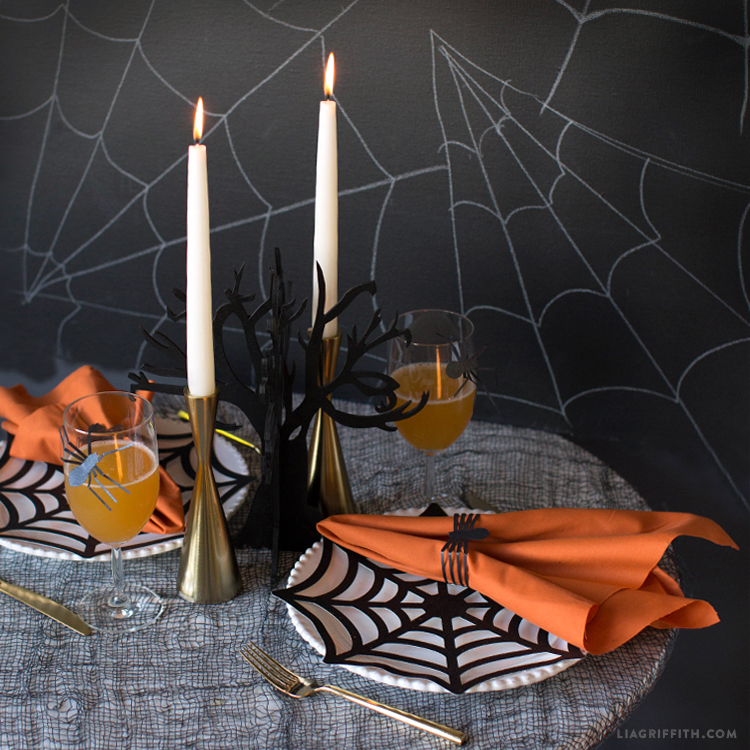 With just a few simple supplies and steps, turn any old table into a frightening feast for the senses! 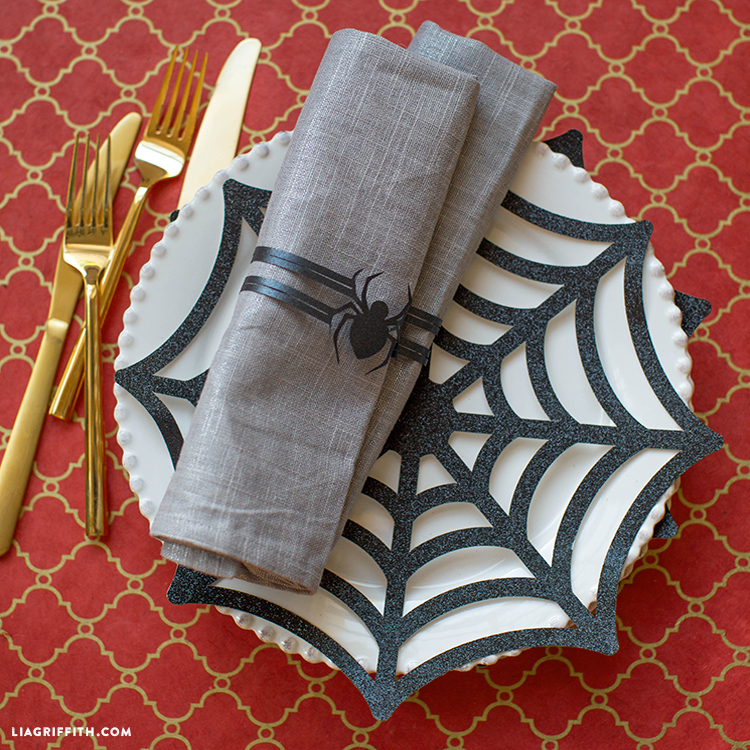 Our paper spiderweb placemats and spider napkin rings are perfect for your Halloween party. 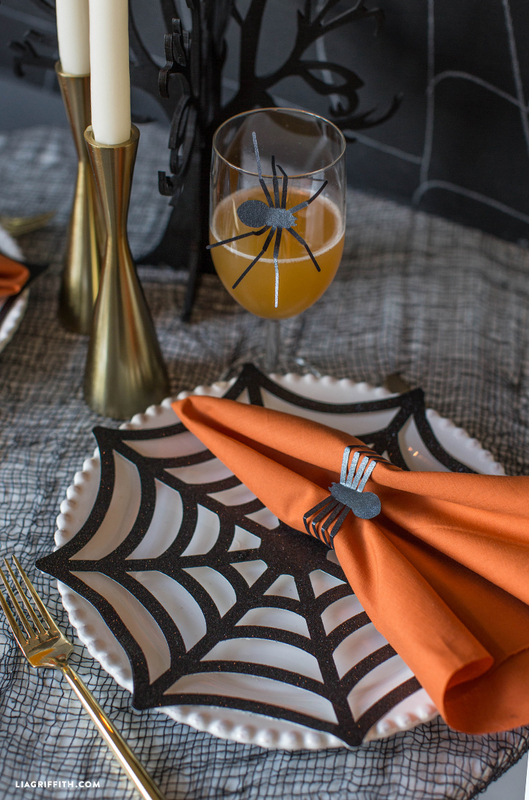 Or you could just use them to transform one of your regular dinner nights into something a little more fun! 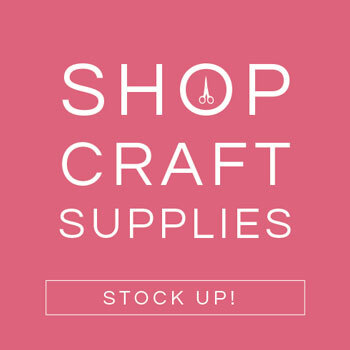 Download either our SVG files if cutting with a machine or our PDFs if cutting by hand. All the files you need are at the end of this post. 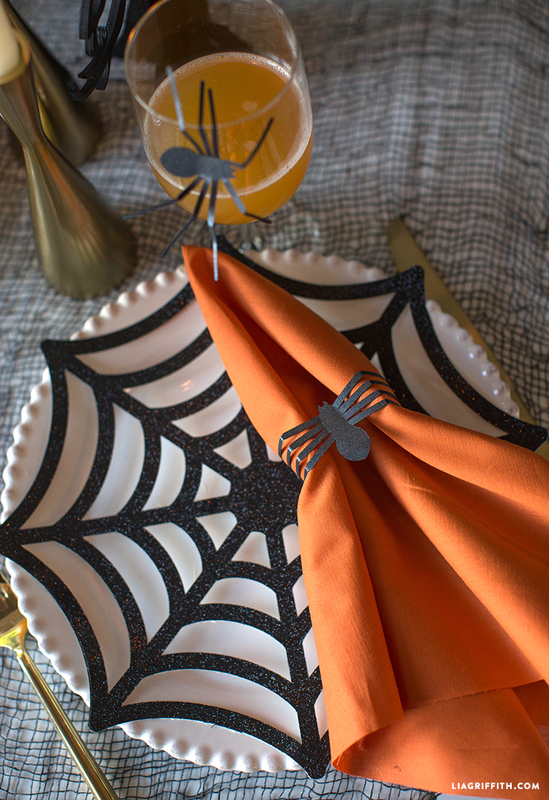 For your materials, we used Recollections 12×12 glitter paper in ebony for the spider web and PaperPapers Stardream Metallic text weight paper in onyx for the spider napkin rings. But feel free to work with a different paper of your preference! 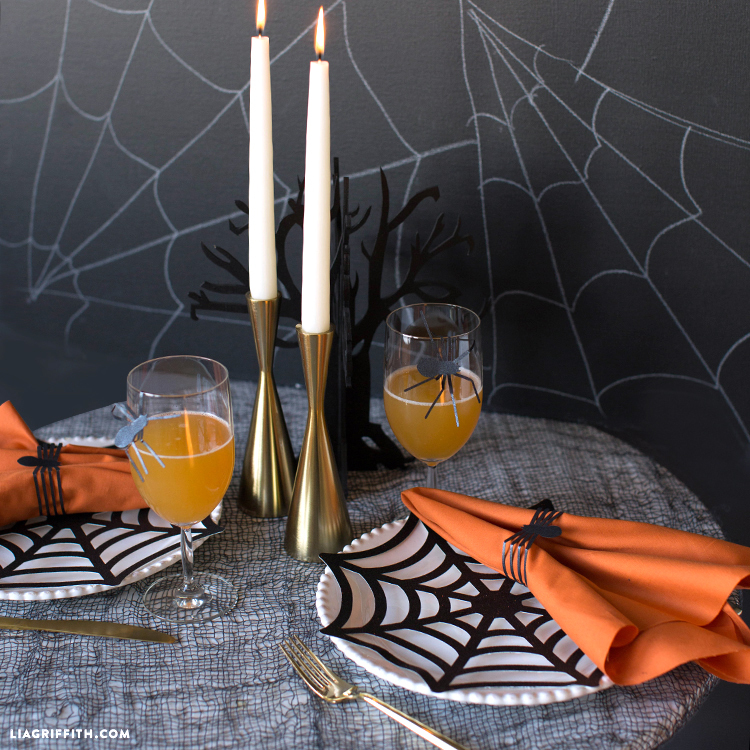 Explore even more frighteningly fun DIY inspiration for Halloween here. 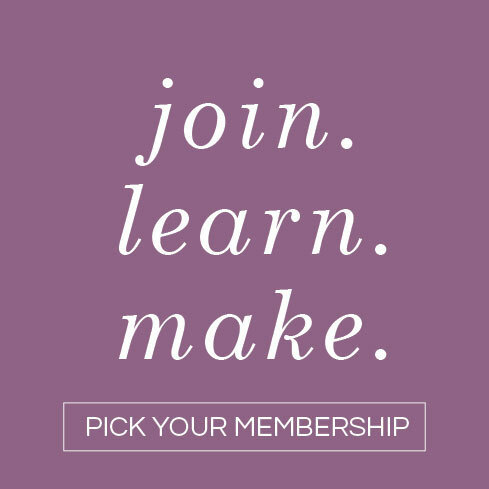 For access to all of our project templates and tutorials, become a Lia Griffith membership today! 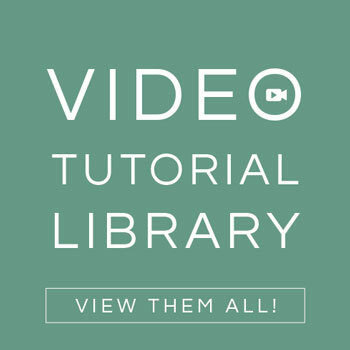 You can also keep up with our latest DIY projects by following us on YouTube, Pinterest, Instagram, Facebook, and Twitter. 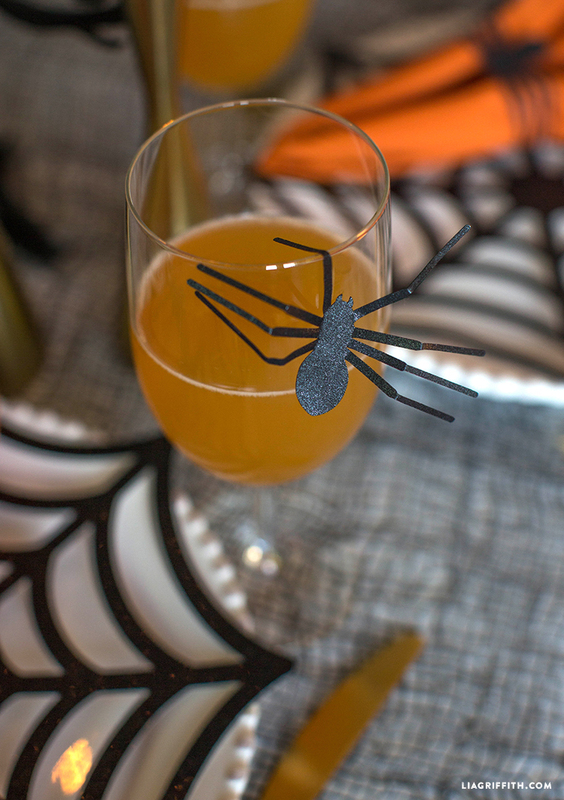 Want to be featured on our social channels? 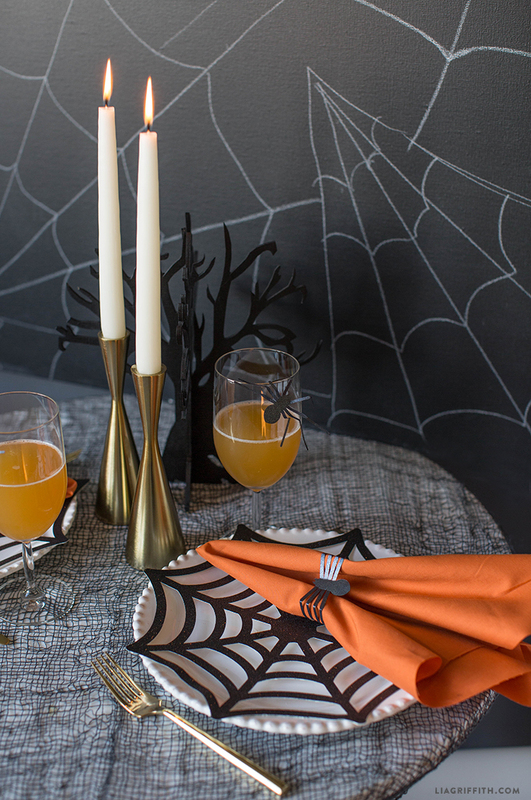 Make sure to share your DIY creations with us by using the hashtag #MadeWithLia.